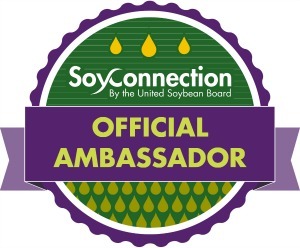 This is a sponsored collaboration on behalf of United Soybean Board #SoyParaSoy and Latina Bloggers Connect. However, all opinions expressed are my own. Cauliflower is one of those ingredients that if you season well can be great options for replacing meat, that is why I figured out to prepare a family home favorite Beer Battered Cauliflower Tacos inspired in the original “coliflor rebozada” or egg battered cauliflower prepared by my mom during lent season and using soybean oil for frying. Preparation time: 30 minutes. 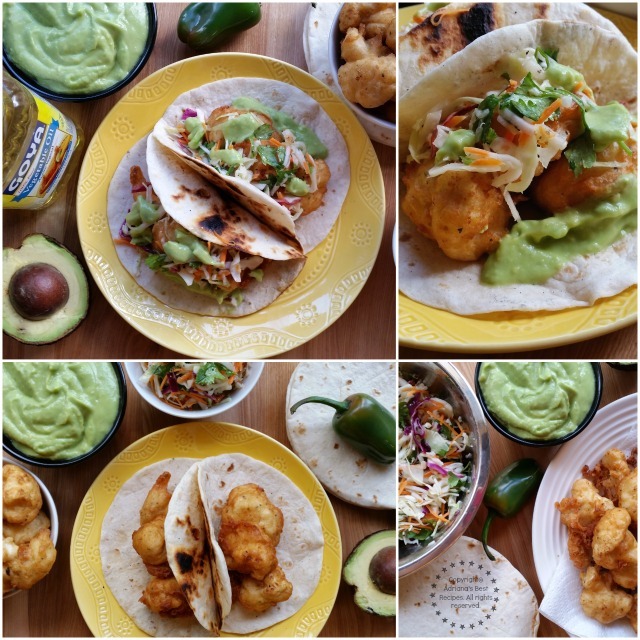 This recipe for Beer Battered Cauliflower Tacos serves 8 tacos, and serving suggestion is two tacos per guest. 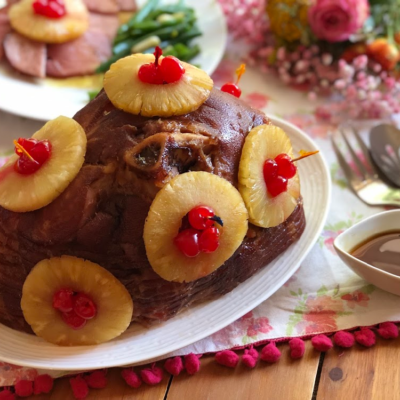 You will need tongs and a deep fryer or a soup pan that can be used as a deep fryer. 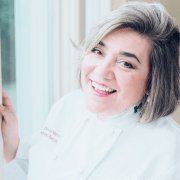 You will also need a whisk, a blender and mixing bowls. For making the batter crack the egg and pour on a mixing bowl, whisk until yolk and the egg whites combine. Then add the spices, the chipotle and BBQ sauce and whisk again. Pour the flour and add the cold beer. Beer has to be cold for better results. 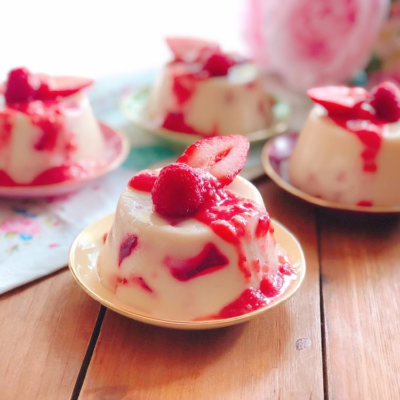 Use your whisk and combine until getting a pancake batter consistency.Add the cauliflower florets into the batter and coat well. 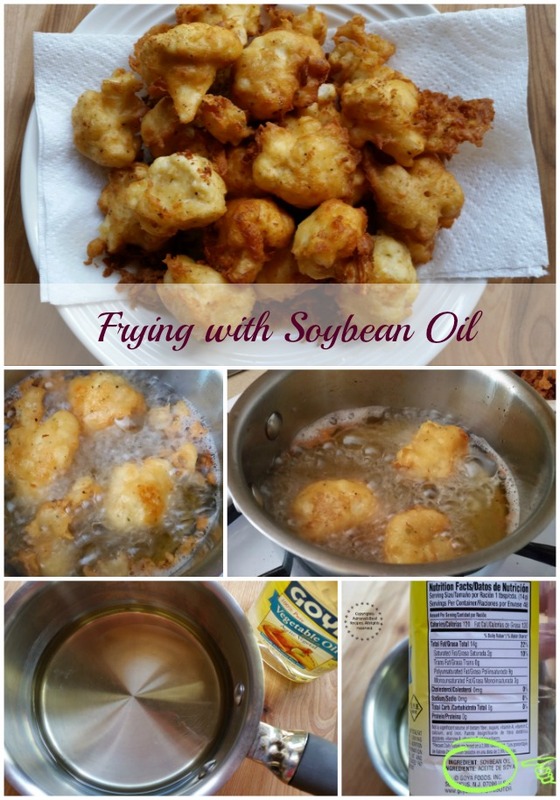 Pour the soybean oil in a frying pan or a soup pot, place in the stove and let the oil get hot. Drop few drops of the batter into the oil to check oil has the right temperature. Fry the coated cauliflower florets one by one or up to three pieces at a time to get a golden well fried cauliflower bite. Place the fried florets in a plate covered with a paper napkin to absorb the excess oil. 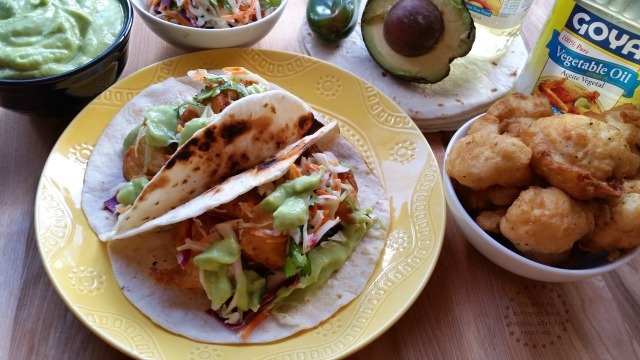 Build the tacos by warming the flour tortillas first, then add up to three fried pieces of cauliflower, garnish with the coleslaw and finish with the avocado spicy sauce. 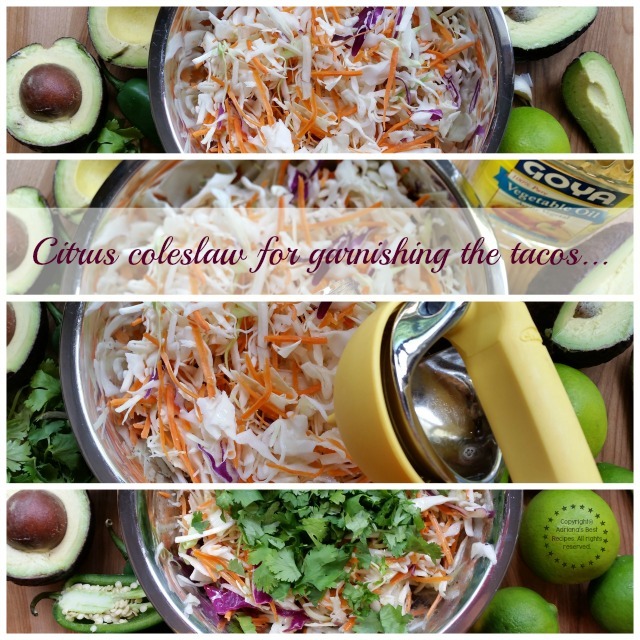 For making the coleslaw is very simple, just combine all ingredients in a mixing bowl and refrigerate until ready to use. Same for the avocado sauce, place all the ingredients in the blender and mix until getting a velvety consistency. You can add water if needed. Pour the sauce on a resealable container and refrigerate until ready to use. This sauce can last in the fridge for about a week. 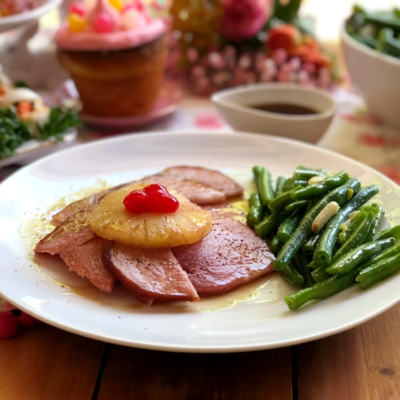 Using soybean oil for cooking has its benefits, contains 0g trans fats per serving, serves as a principal source of omega‐3s which can help reduce blood pressure and prevent heart disease. It is a great source of vitamin E which prevents cell damage that may lead to diseases such as cancer and heart disease. And contains unsaturated fats and when it replaces saturated fats, it may lower cholesterol levels. 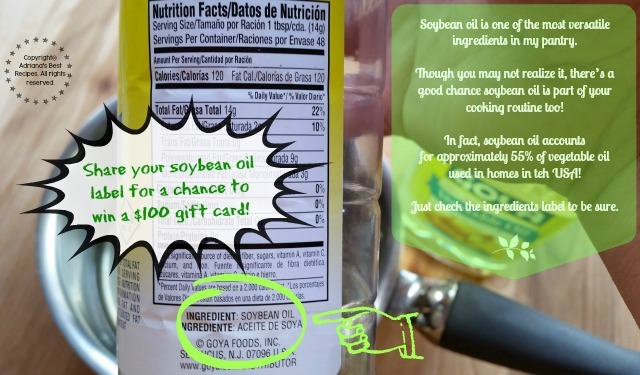 The United Soybean Board invites you to check your labels and upload a photo of your oil ingredients label highlighting its soybean oil content for a chance to win $100 gift cards. To enter, visit http://bit.ly/ShareYourLabel. The contest is now open and will run for the next 6 weeks until July 16th! You can also visit http://bit.ly/SoyHealthyBenefits for more soybean oil information. Oh my goodness. This looks so good and I’m not crazy about cauliflower but I’m willing to give it a try like this. Que paces un buen dia amiga! Wow, te ven deliciosos, hace unos dias en Naples, me sirvieron unos tacos de coliflor y estan muy buenos!!! Que rico se ve todo y esa salsita de aguacate está como para chuparse los dedos. I love couliflower and avocado, thank you for the recipe. Se ven deliciosos estos tacos, nunca he probado este coliflor frito debe quedar para chuparse los dedos! Ay que ganas tan grandes de probarlos, Adriana. ¡Esto se ve delicioso de verdad! 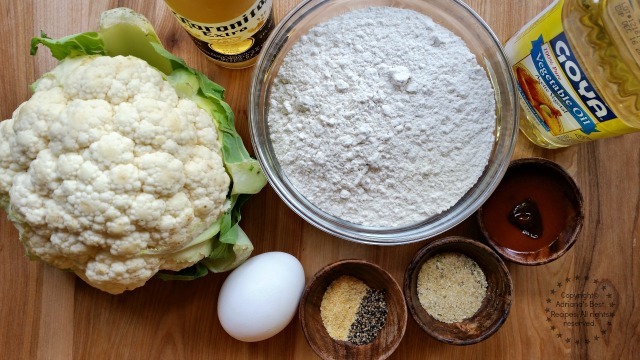 I’ve never had beer battered cauliflower but I am just drooling at the thought of it! Then taking that and making tacos…Yum!! The spicy avocado sauce looks so delicious as well. What a great idea! We eat a lot of tacos here and I’d love to try these! They look pretty easy to make, too. Wow, this looks so good! We are going to have to give this a try. 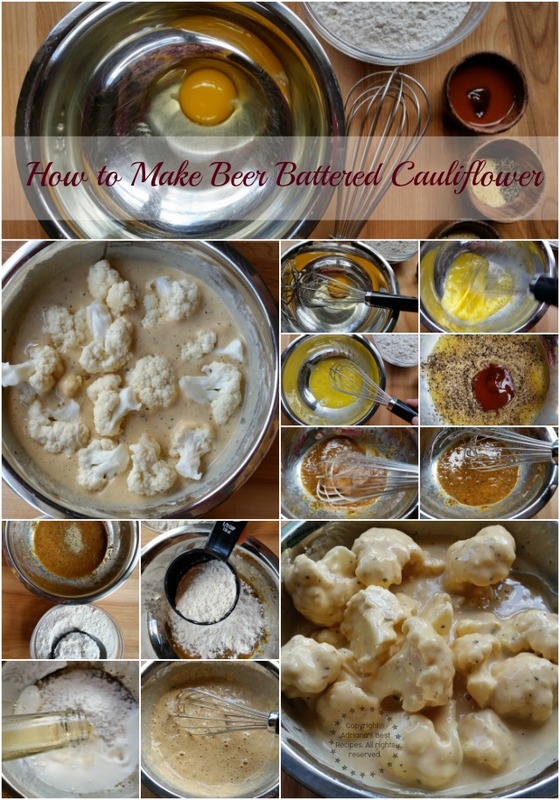 Would have never thought of using cauliflower like this! Excellent option for meatless meals, luckily we’ve found “coronitas” in South Africa! These pictures are really stunning and tempting. I would love to try them sometime. easy and amazing! Wow! What an awesome recipe I did not know that you can make tacos from cauliflower what a healthy alternative. 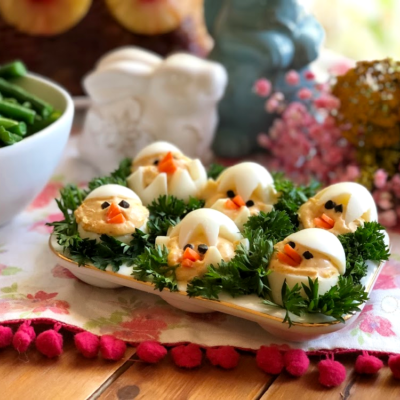 This is something that I’ll definitely try with my family as we are working towards eating more healthy. The spicy avocado sauce looks delicious as well can’t wait to try it! 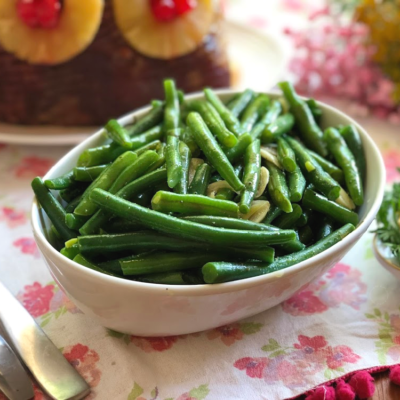 This is a great way to use cauliflower for the noncauliflower liker!! I love it!! Looks so good!!!! I never would’ve thought to use cauliflower in tacos! They look absolutely incredible. That’s such a healthy alternative to your usual fried food. And I love that you can add it in tacos too! It’s definitely something that fits my diet perfectly. I’ve gotta have some kind of meat in my taco. But this is something my 12 year old pescetarian daughter would love to try! Printing out this recipe! This looks yummy. I love tacos and you gave me a great idea for tomorrows lunch.